We are a market leader engaged in providing Air Compressor, Air Dryer, Grease Pump, Vehicle Washer and many more. We also provide Installation Service and more. 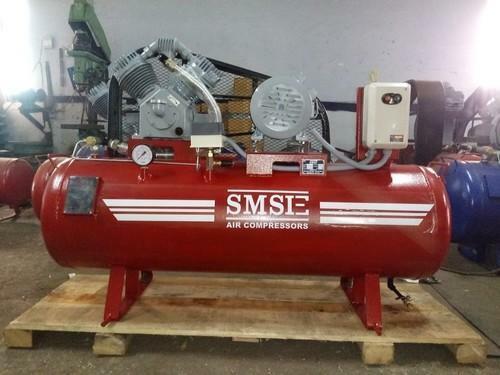 We are providing Air Compressor, Air Dryer, Grease Pump, Vehicle Washer and many more. We also provide Installation Service and more. Offered products are available in different specifications as per client requirements.